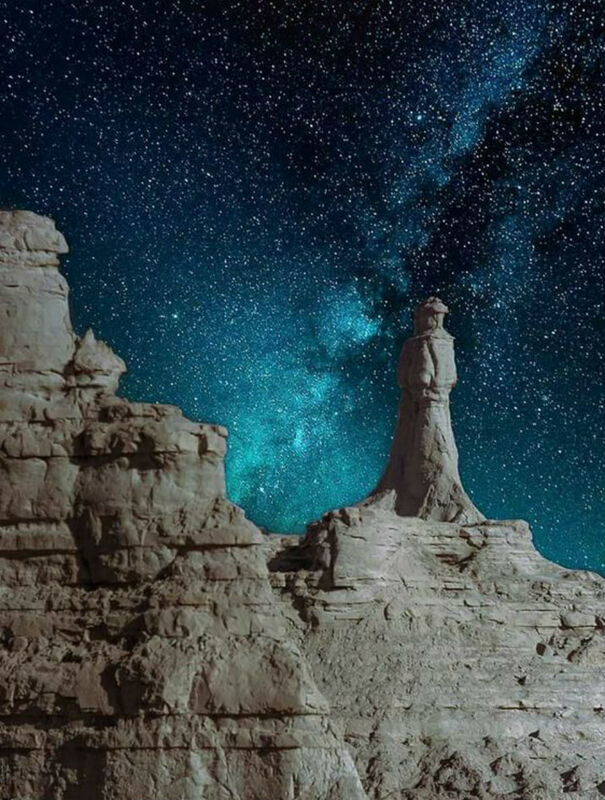 There’s a statue standing in the midst of wilderness of Makran desert called a Princes of Hope. That name was given to her by the Hollywood actress Angelina Jolie during her visit to Pakistan. Makran area has very fast winds blowing through its muddy hills that resulted in this amazing natural rock formation. There is another natural wonder that’s been hiding amongst towering peaks in the Kaghan Valley at the height of almost 14,000 feet. 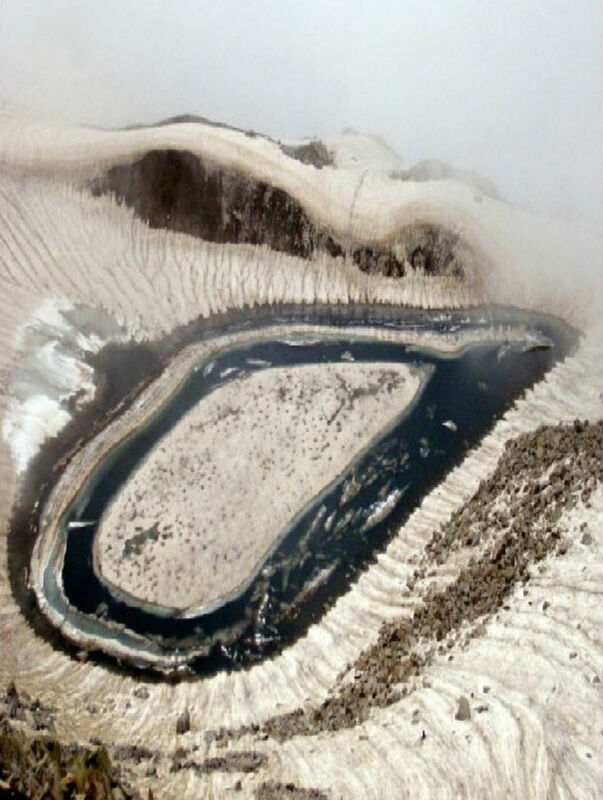 A tear-shaped beauty, Ansoo Lake, is considered one of the most beautiful lakes in the world. It’s a bit difficult to get there, though, but everyone who made it to the top were stunned with its mesmerizing beauty. Add to it the fact that water bodies don’t usually exist at such altitude, and you get one more awe-inspiring sight to add to your travel bucket list. 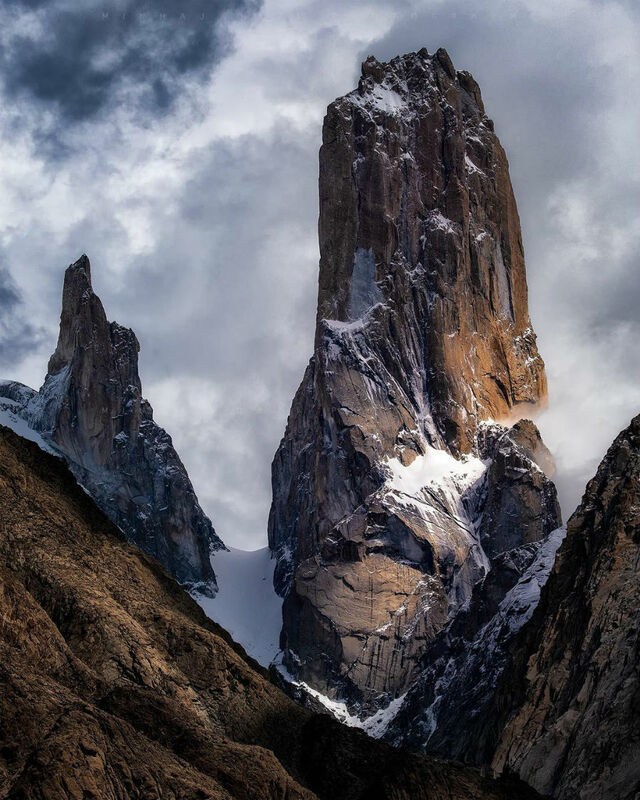 Legendary Trango Tower is located in the Gilgit Baltistan area. 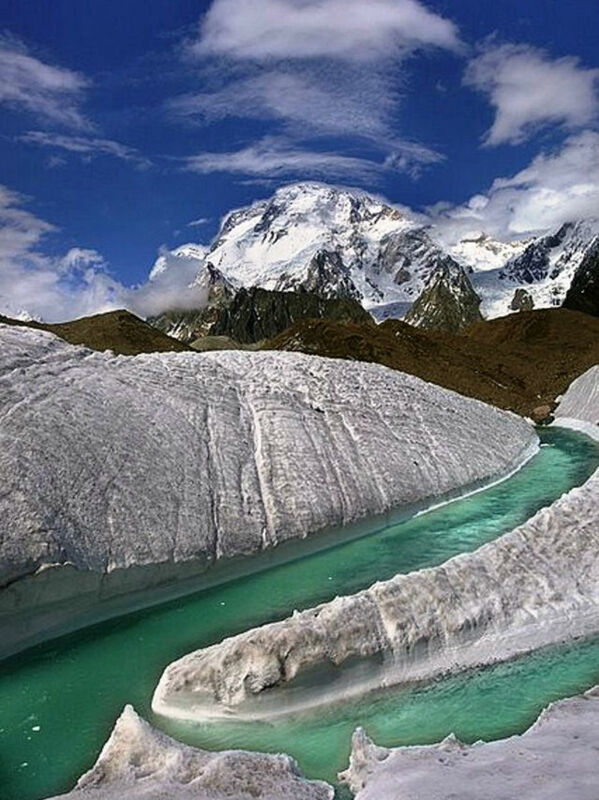 It is called “the jewel of Pakistan” and is 6,286 meters tall. It’s placed right in the heart of Karakuram Mountain Range and considered to be the world’s most vertical mountain. Extreme alpine climbers and bungee jumpers from all over the world are coming here to defy the gravity and make the impossible ascent to the top. It looks like Gilgit Baltistan area is a home for many natural wonders. 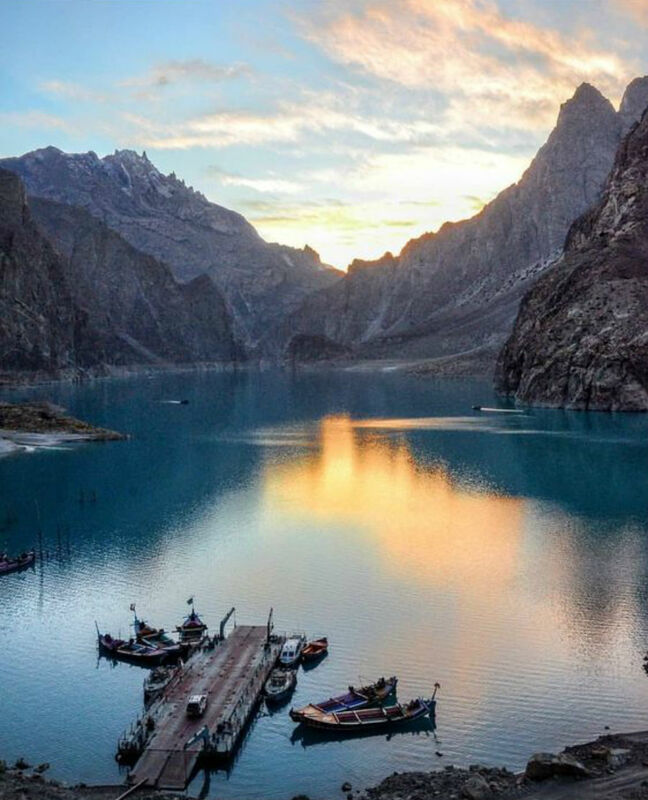 And Attabad lake is one of them. The turquoise beauty of its waters is hard to forget. Despite its tragic history, it’s really nice to just sit there and enjoy the gorgeous views. 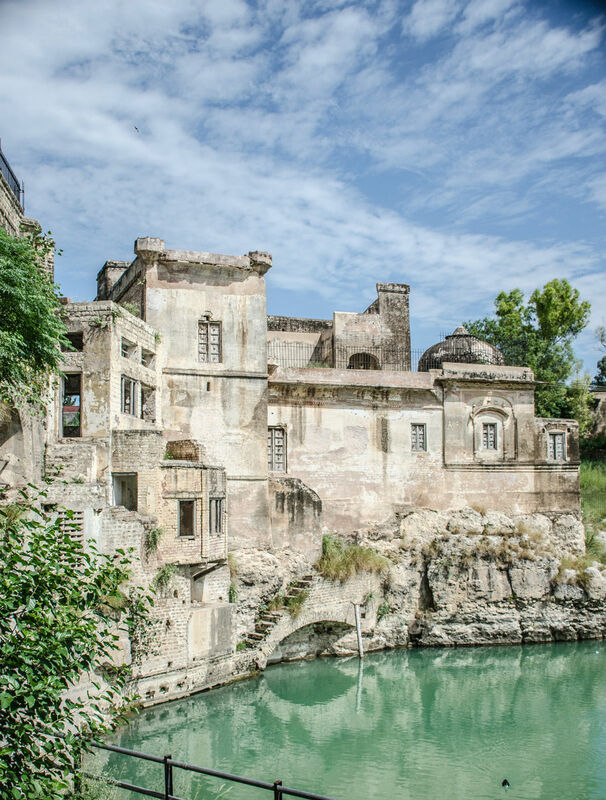 Katas Raj Temple is an ancient complex of 12 temples rising above the waters of the Katas pond. According to the legend, the pond was created from one of the two drops of tears Shiva had shed as he flew over the pond while carrying the dead body of his wife Sati (the second drop fell and created the pond in Ajmer, Rajasthan). The temple is now considered one of the most sacred sites in the country and is highly cherished by Hindus who come on a pilgrimage here once a year. 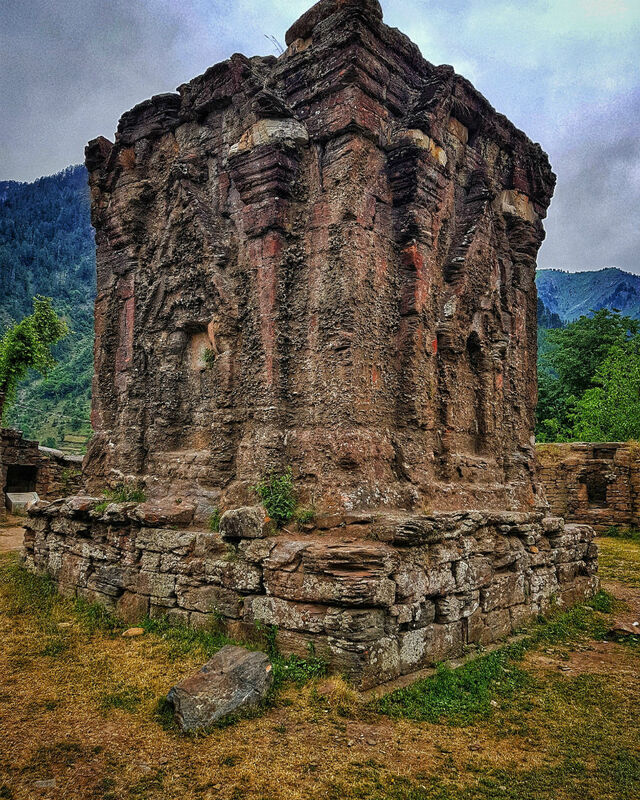 Once the center of spiritual education for Hindus and Buddhists, Sharda University ruins are now a major tourist attraction and one of the amazing wonders that Pakistan has to offer. To get to the place, you would have to go 65 stairs up, but once you get to the site itself – you’ll be fascinated with the views that open up from the top. It’s hard to describe the wide range of emotions you experience while trekking through the magnificent beauty of this glacier. This monumental formation is made entirely of ice and is 63 kilometers long which makes it the second longest non-polar glacier on the entire planet Earth. If you ever wondered what the Ice Age might have looked like – this is the place to go. 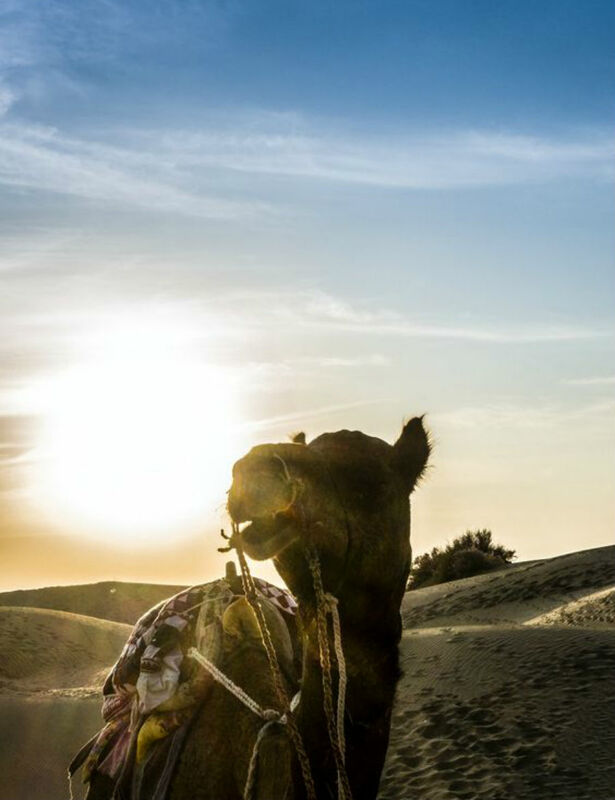 Thar Desert is the largest desert in the country and they call it the heart of Pakistan. It’s an amazingly beautiful place.